Why not treat your loved ones with a unique present made in Luxembourg? 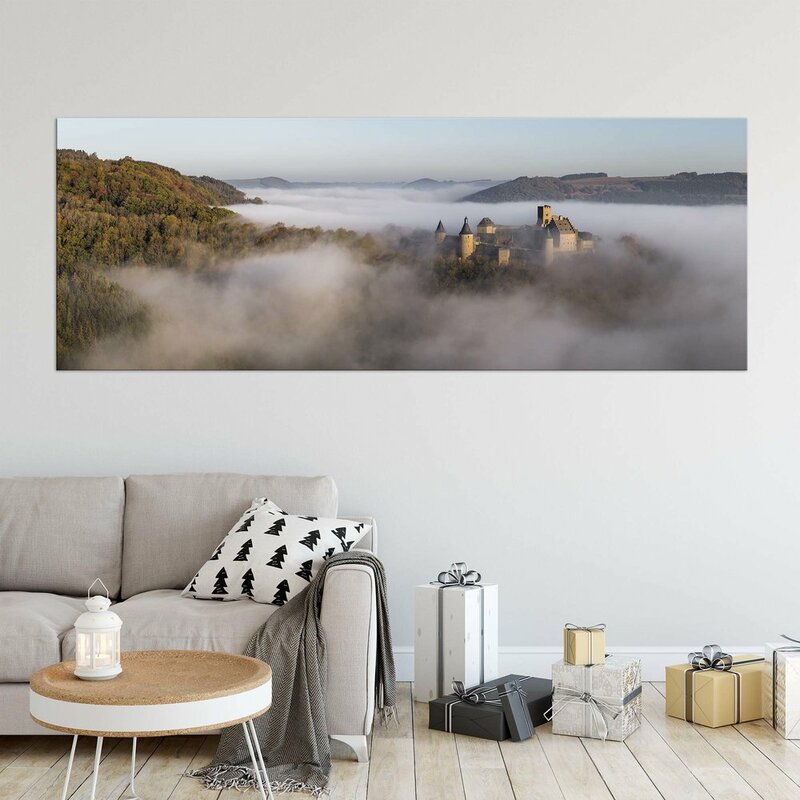 Local artist and photographer Christophe Van Biesen has you covered with plenty of original gifts which come with that little special something from Luxembourg. 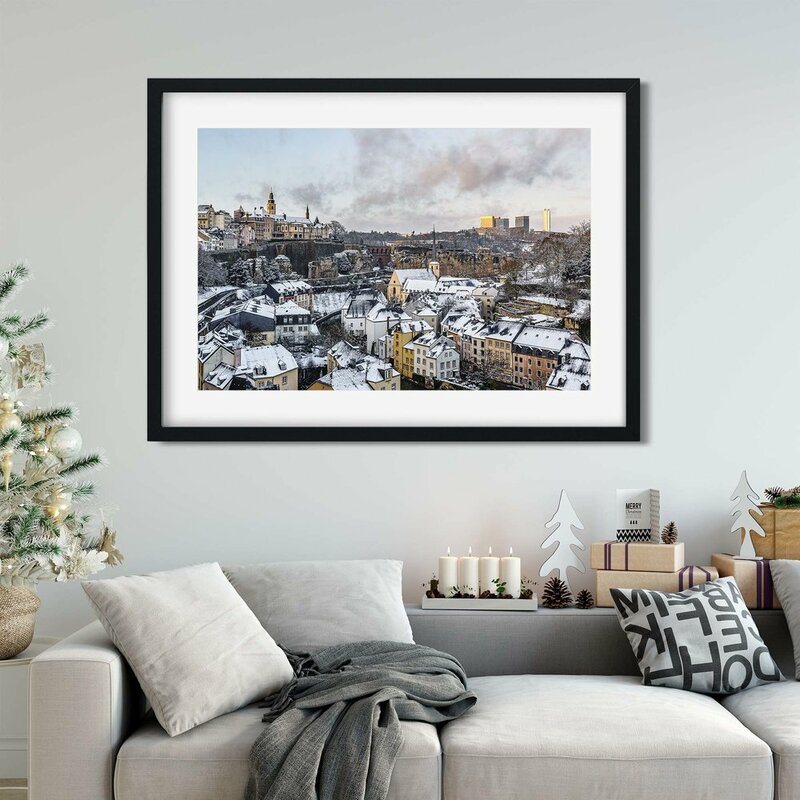 Featured in several exhibitions and already hanging in many homes in Luxembourg and abroad: the artworks from the Luxembourg Art Collection are the top-of-the-line gift for anybody who wishes to have something unique from Luxembourg for their home. Each artwork is made to last a lifetime and is a limited signed and numbered edition which is accompanied by a certificate of authenticity. If you have any questions or if you wish to order an artwork, thank you for getting in touch with the artist. Order your artwork by 14/12 to get it in time to place under the Christmas tree! Missed the deadline? No worries, get a gift voucher instead. Are you unsure which picture the lucky gifted might like most? Why not save yourself the headache of choosing a picture and order a voucher instead? Get together with friends or family, determine your budget and purchase a voucher that the gifted can then use to get the artwork they like most. The art vouchers are not a simple piece of paper! Every voucher comes as self-standing small acrylic glass prints of a random image and is wrapped in a small card-box. Vouchers are shipped worldwide and can be ordered by contacting the artist. Created for the fourth year in a row: the Luxembourg Calendar features beautiful large pictures of Luxembourg City as well as famous other parts of the Grand-Duchy. Get it for friends and family, get it for your employees or simply get it for yourself! For delivery in Luxembourg, order your calendar by 20/12 to get it in time for Christmas Eve. *Only as long as stocks last. Do you have a friend or family member who is just starting out with photography or maybe you know someone very enthusiastic about landscape and travel photography? Why not gift a private photography lesson or book a spot for an upcoming landscape photography workshop taking place in Luxembourg or abroad? Once you booked a workshop you will receive a gift voucher. Are you looking for some small Christmas present that is representative of Luxembourg? The Acrylic Glass Blocks might be just what you were searching for. This high-end souvenir comes in various sizes and features some of the artist’s favourite images made in Luxembourg. Order your Acrylic Glass Blocks by 14/12 to get them in time to place under the Christmas tree! The Luxembourg postcards work well as a standalone Christmas gift, but they also come in very handy to write a Christmas note and accompany other presents. The postcards come in two sets which contain 12 and 10 postcards featuring many popular landmarks from Luxembourg.